Experts in science and technology developed a known digital audio standard, AES/EBU, to handle signals from digital audio systems. It is known officially by the name AES3 and an Audio Engineering Society and the European Broadcasting Union developed it, hence the name. It was first publicized in 1989, but was revised later in 1995, 1998, and 2003. Type I Balanced – This connection carries three conductors and a 110-ohm cabling in twisted pair. 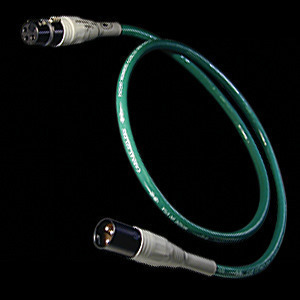 The cable has an XLR connector and it is used currently in professional installations. Type II Unbalanced – Composed of two conductors, this connection holds a 75-ohm coaxial cable that is made with an RCA connector. This connection is used in consumer audio. Type II Optical – An optical fiber hardware connection, this type is often made of plastic or glass. It has an F05 connector and is employed in consumer audio, just like the Type II Unbalanced. Apart from such connectors, the AES/EBU can also carry digital audio signals by using the so-called Asynchronous Transfer Mode, a known type of network. Note that the AES3’s packing standard that frames directly into the ATM cells is identified and labeled as AES47. 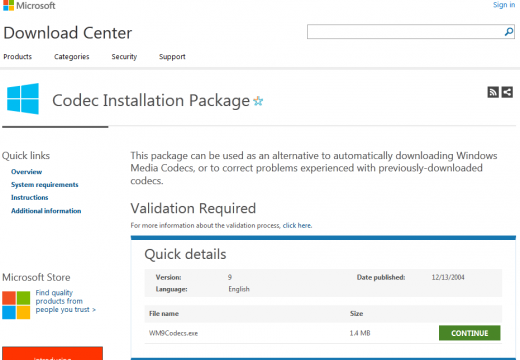 It is even published under the name IEC 62365. The AES/EBU is crafted to support a variety of systems. The PCM encoded audio that comes in DAT format and CD format is what the standard primarily sustains. Speaking of formats, note that 48 kHz of DAT and 44.1 kHz of CD are the most acceptable. 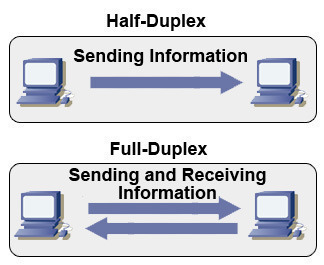 The standard handles both these formats to make data running and processing at any rate possible. Along with this mechanism, the standard works to do some recovering moves with the clock rate, which is in turn handled by encoding the data, utilizing the so-called Biphase mark code (BMC). Byte 0 is often described as the most basic of the control data available, which primarily includes the sample rate, compression, and emphasis. Byte 1 specifies the type of audio stream used, whether stereo, mono, or a combination of both. Byte 2 is for audio word length. Byte 3 is employed to handle multi-channel applications. Byte 4 is used to describe the suitability of the audio signal as a sampling rate reference. Bytes 6 to 9 and 10 to 13 stand for the double slots of four bytes used in transmitting the ASCII characters. Bytes 14 to 17 are used for 4-byte/32-bit sample address. Bytes 18 to 21 stand for the time of day format. Byte 22 holds explanations involved in the audio block’s reliability. Byte 23 is needed for its absence; it leads to data stream interruption. Note what each of the bytes handles. All are maintained to determine a smooth process under the AES/EBU regulations. 185 queries in 0.478 seconds.